serving Hull, Beverley & the East Riding of Yorkshire. Unique Paving & Resin are delighted to have their work featured on the front cover of the current Plaspave Brochure. We are Unique Paving & Resin Solutions – The experience within our family run company spans over 25 years. From small jobs to major contracts we can offer project advice & all the expertise you require for Block Paving, Resin Bound, Resin Bonded, Natural Stone, Patios & Tarmac plus just about any other outdoor surfacing. One thing that you can be assured of is Unique Paving And Resin Solutions are as passionate about your project as you are. 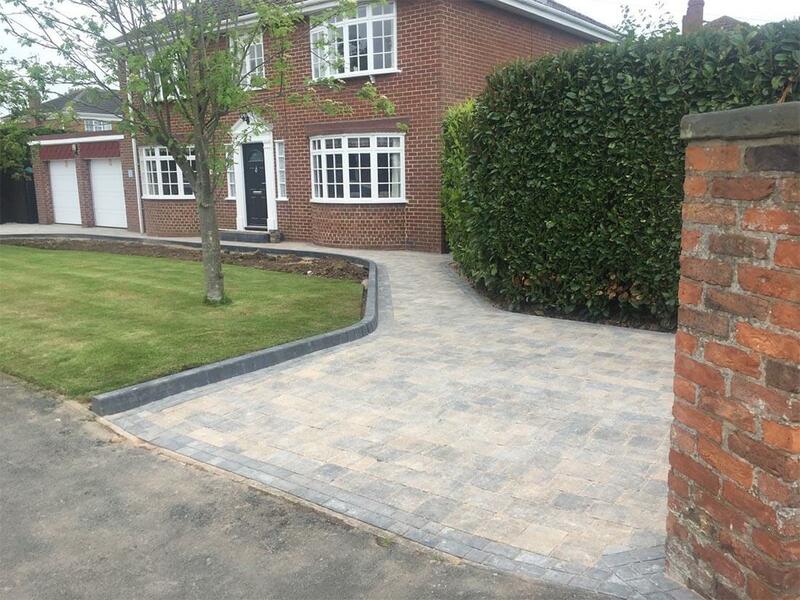 We offer a comprehensive site survey free of charge to ensure that any paving or driveway quotation you are supplied with is accurate and details exactly what work will be undertaken. At the end of the survey, we can often quote immediately, but then will follow this up with a detailed written quote outlining the likely timeframe we would work to. And all of this is FREE & without obligation. Our relaxed approach allows you to fully consider the options that are available to you. 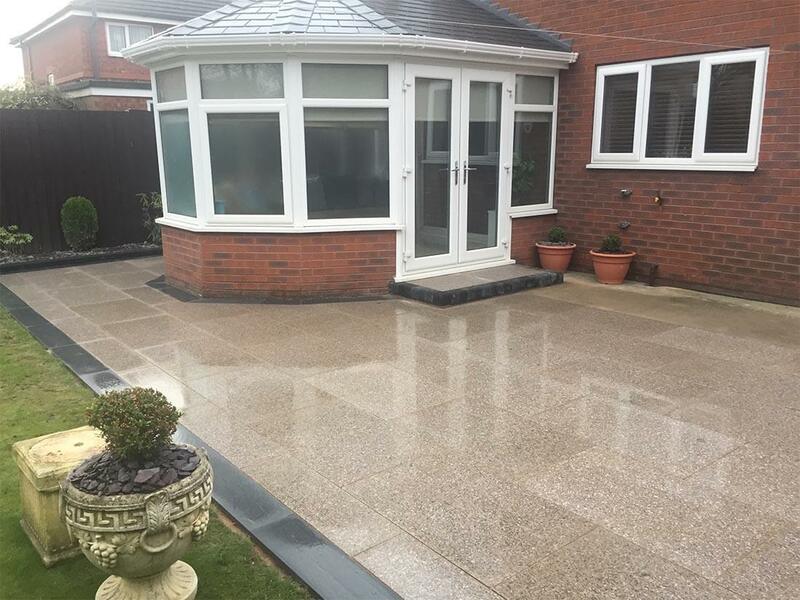 Rest assured when choosing Unique Paving & Resin Solutions that all of our work is backed by an extensive guarantee for total peace of mind! Unique Paving & Resin were fantastic to deal with, they arrived when they said they would and the project ran to time and on budget. 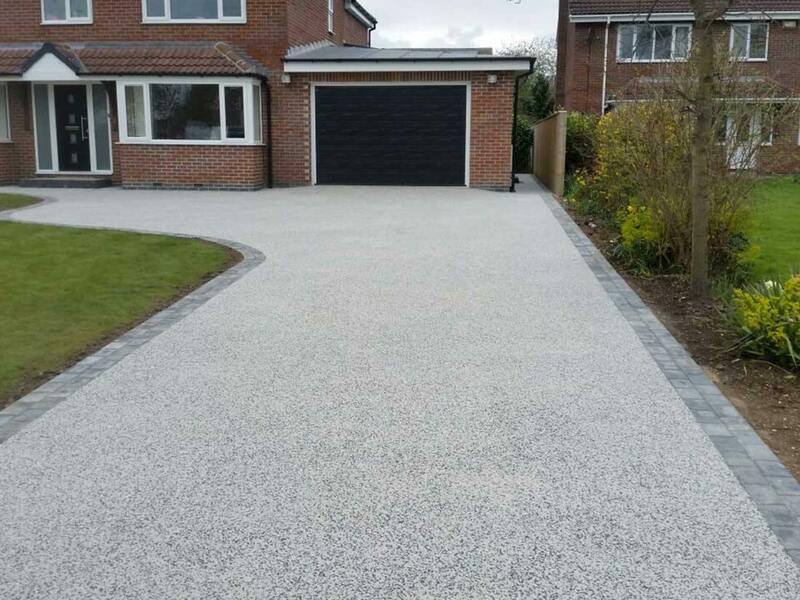 Our new resin driveway looks fantastic.